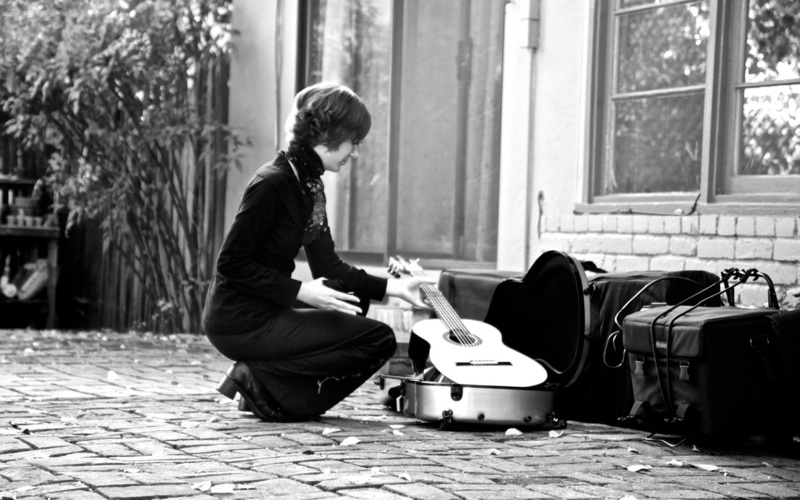 Elizabeth Busch Letourneau has cultivated a unique and varied musical style, combining elements of classical and folk music to create a wide repertoire of both instrumental and vocal original, classical, and popular selections. Throughout her musical career, she has performed for universities and celebrities, weddings and parties, rotary clubs and baby showers, a Lord Mayor in England and a United States president. She is also a skilled transcriber/arranger, setting popular song requests for classical guitar or guitar and vocals. Elizabeth tailors concerts and background music to clients’ particular needs. Her own songs speak of love, life, longing, and redemption, poured out in angelic vocal tone and the haunting beauty of the classical guitar. ​Elizabeth currently lives in Sparks, Nevada and performs throughout the Reno/Tahoe area. She offers classical guitar lessons both in person and on FaceTime/Skype. For more information on lessons or performances, click the link below.